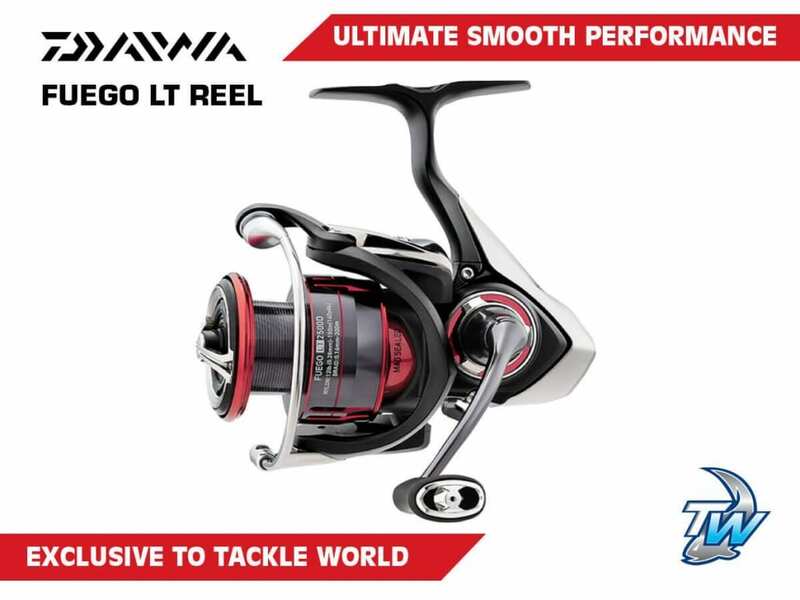 The new Fuego LT series of spinning reels, state of the art fishing reels that define Daiwa’s commitment to the LT Concept of lighter, tougher material. With conventional, heavier spinning reels, long hours of casting and retrieving can fatigue the arms and hands. The Fuego LT housing is light but sturdy constructed from a Carbon-based material. The innovative Magsealed main shaft delivers butter smooth performance while reducing water or dirt intrusion.  The technology uses a Mag Oil that can be magnetically solidified similar to a packing on a boat’s propeller shaft. Oil smooth operation as well as a water and impurities barrier make the design and function unparalleled. The Machined Aluminium handle is ergonomically correct and screws easily into the body. Six ball bearings and one roller bearing combine to create the ultimate in silky smooth operation. Exclusive to Tackle World and in stores now!